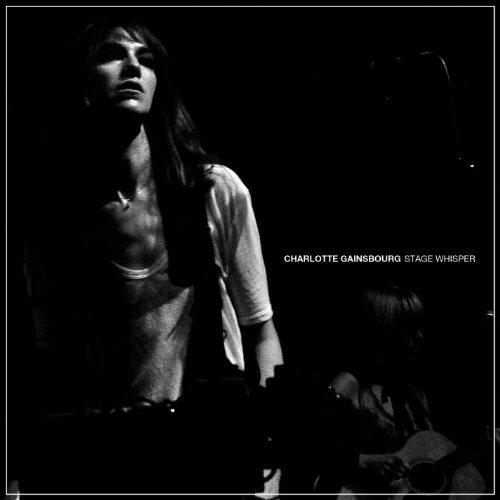 Stage Whisper includes seven studio recordings and eleven live songs. Many of the studio tracks come from sessions for IRM, one of the most celebrated albums of 2010. The New York Times called it "an engrossingly eclectic pop record and a kind of coming-out party: the first time that Ms. Gainsbourg the chanteuse has displayed the charisma of Charlotte Gainsbourg the actress." Vanity Fair deemed the album "an enigmatic, varied, and sonically complex tour de force." In a four-star review, UNCUT lauded the album's "relentlessly forward-looking, hybridized pop vision." These releases coincide with considerable acclaim Gainsbourg is receiving for her most recent collaboration with Lars Von Trier, Melancholia (2011). If you have any questions about this product by New Elektra, contact us by completing and submitting the form below. If you are looking for a specif part number, please include it with your message.